PSN is down on Monster Hunter World‘s launch day, with many reporting issues across the PlayStation Network. Why is PSN Down and When Will it Be Back Up? 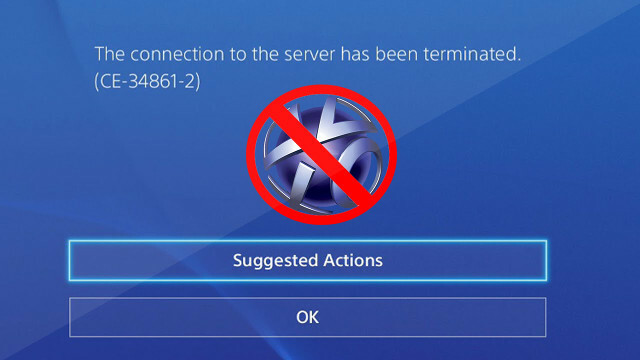 According to the official PlayStation Network Status page, these issues currently affect all of PSN’s features, including gaming and social, account management, and online services such as PlayStation Store and PlayStation Music. The outages first started at around 12 am EST, though there is currently no timeframe for a fix. 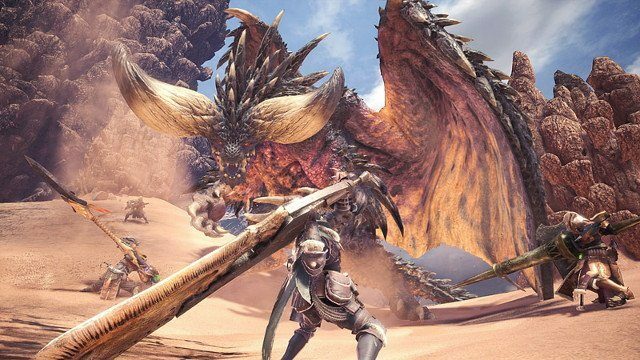 It looks like Monster Hunter World and Dragon Ball FighterZ players will just have to buckle up and hope these problems will be resolved sooner rather than later.